This is the most common question rising in the mind of every hacker when he steps into the cyber world. Here i will explain to you and guide you to your destination. If you ask me this is the best answer i can come up with - "It all upon you and has always been"
It's the nature of the hack you are performing. * The environment you are working in, may be Kali Linux. If you are then, i would suggest you to go on with PYTHON. Because Kali Linux is very friendly with PYTHON and its libraries. For ex- If my target is a web server (I want to get inside hacking here). We need a thearo understanding of we applications. If my target is FACEBOOK. Now the Facebook is coded with 5 different languages. 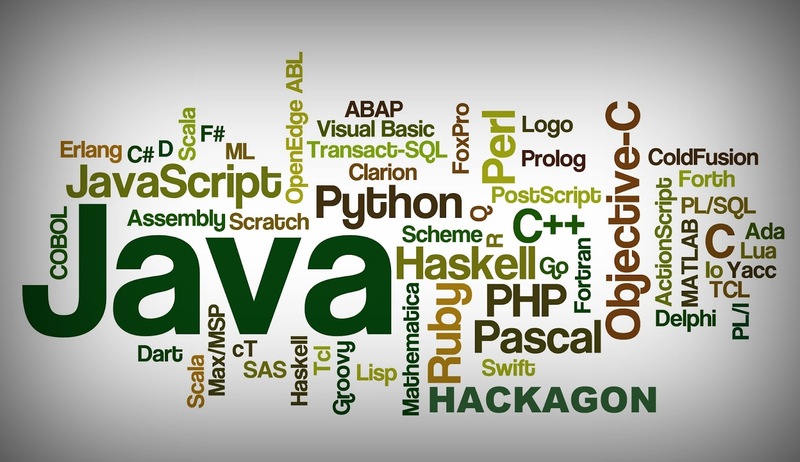 So now you need learn Java,PHP,C,C++,Python. LOL.... helll of a work to do if you want to get your hands on Facebook Database. So now i think you completely understand what i am trying to say here. I have divided and managed the nature of the hacks according to their languages here. When you start learning a language you get lots of different ideas. You will find a path of your own. 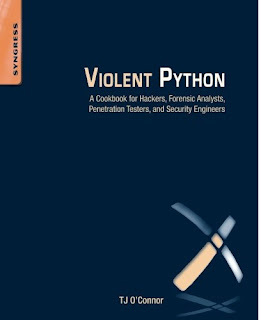 I have preferred PYTHON because i am a kali linux guy. The important thing here is to start with something. If you don't start to learn any language you won't understand where you should begin. So start exploring some languages. Another important thing is that you should be consistent. Means i have seen hackers turn coders are stuck in the first line of code "hello world". They start with this end with this only. Coding is fun when you know how to code. Don't give up easily. Go in depth, explore. Then you will find a programming language which suites you and your hacks. Truth- It's a myth that every hacker is a coder. Yes. There are several tools and software which can get your work done. Don't be ashamed to use them. People can go on talking. You hack by hook or by crook. No need to satisfy others. You get into coding if you really want to learn it. As pen tester these days don't require Programming at all. Does CEH need coding ????? What is Metasploit ? why all hackers use it ?? Why the hell all hackers use KALI LINUX ? What is Raspberry Pi ? How is it used for Hacking ? I am pretty concern about working with the computer language that are basic things. It is intended to see that programming languages are used for the hacking purpose. I read your Blog, this is the valuable content it helps for learners. Thanks for sharing, keep your good work.